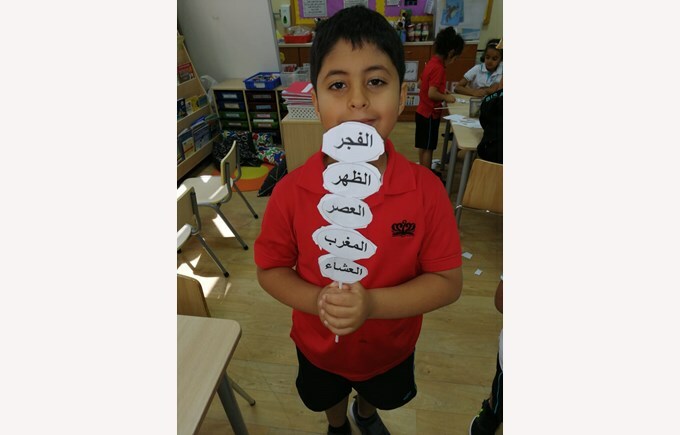 This is the weekly update from our Arabic Team. 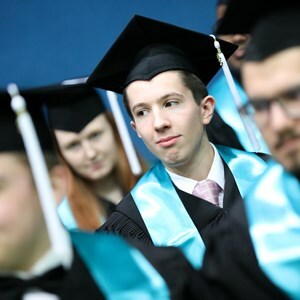 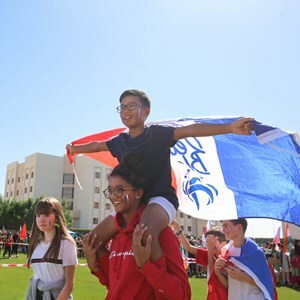 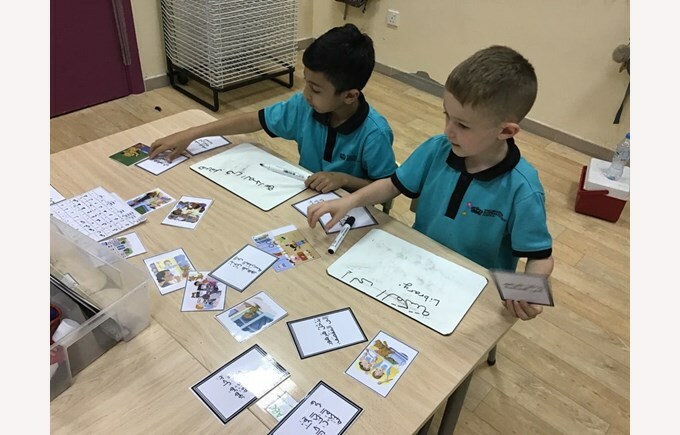 في حصص التربية الإسلامية؛ تعلم طلاب الصّف الثاني عن الصّلوات الخمس محاولين ترتيبها بأوقاتها الصّحيحة والتّمييز بين عدد ركعاتها من خلال تنفيذ نشاط ممتع للتّعلم في مجموعات. 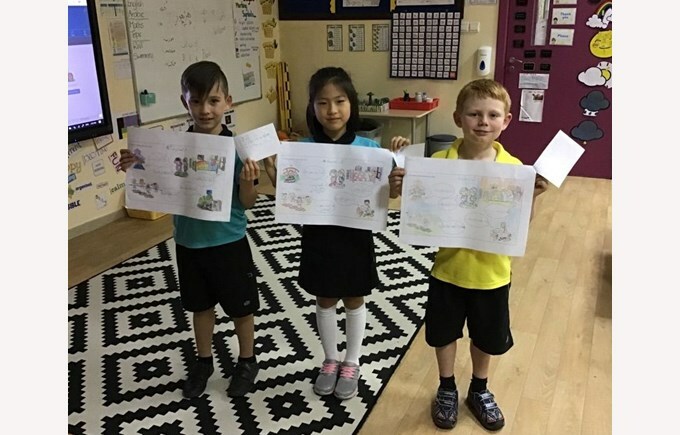 At the end of Term Two, Year 2 completed their ‘School Routine’ topic and made posters that included sentences using verbs they had learnt. 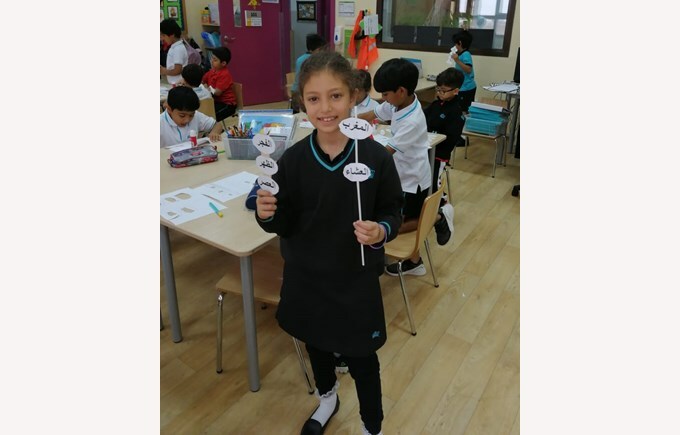 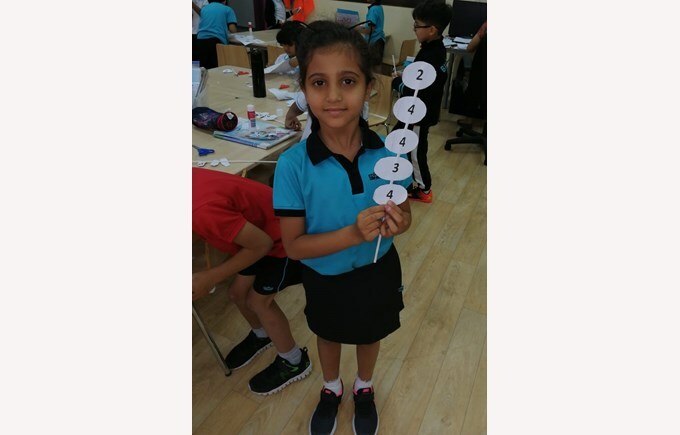 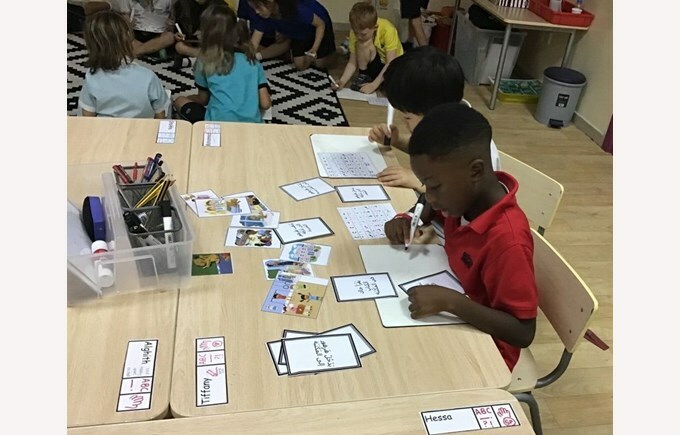 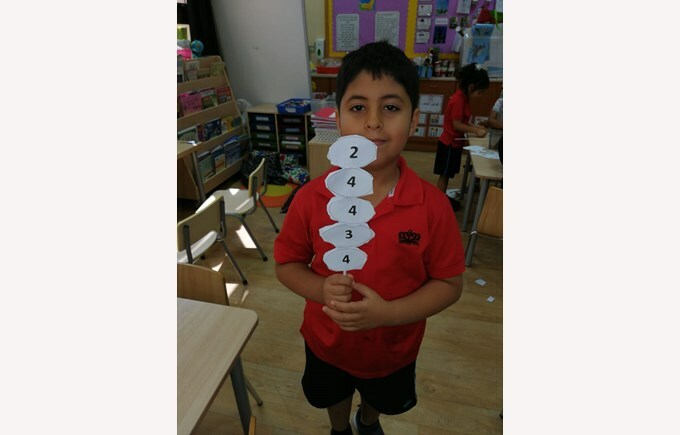 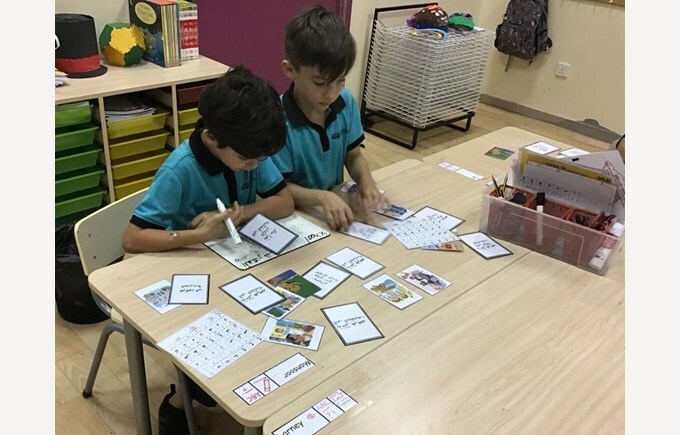 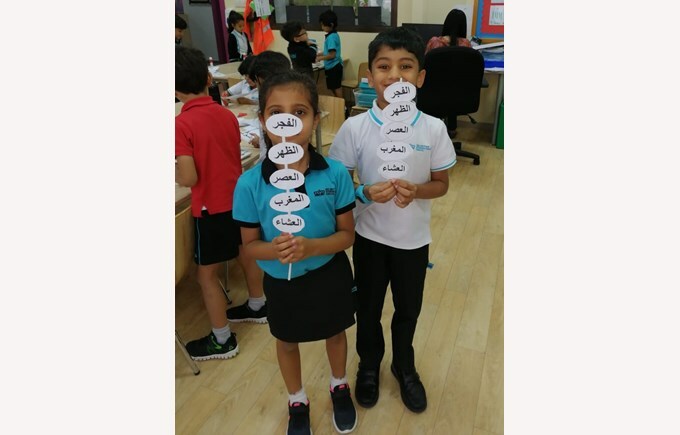 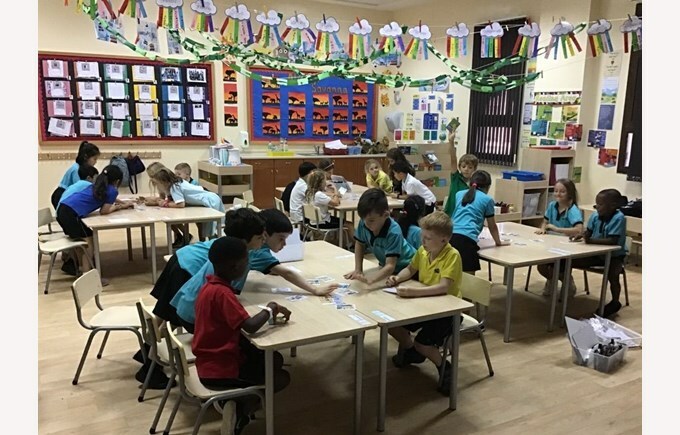 This Term, Year 2 have started learning a new story about the school subjects, to be able to name them in Arabic and to identify the new meaning.